Hello! Welcome to Shimurasakaue School. 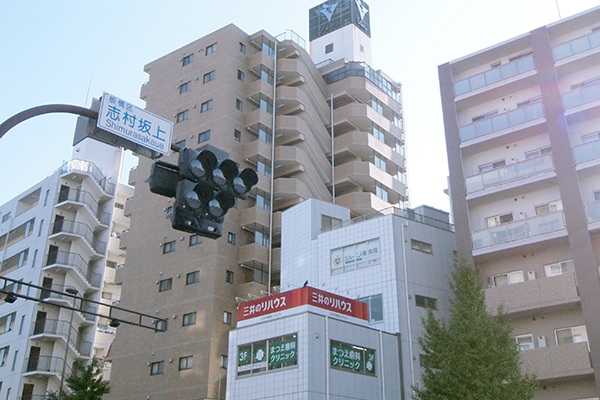 Shimurasakaue School is a fantastic school with highly trained staff and teachers.It has a friendly and comfortable atmosphere perfect for studying English. Please come and see us and join in the fun!